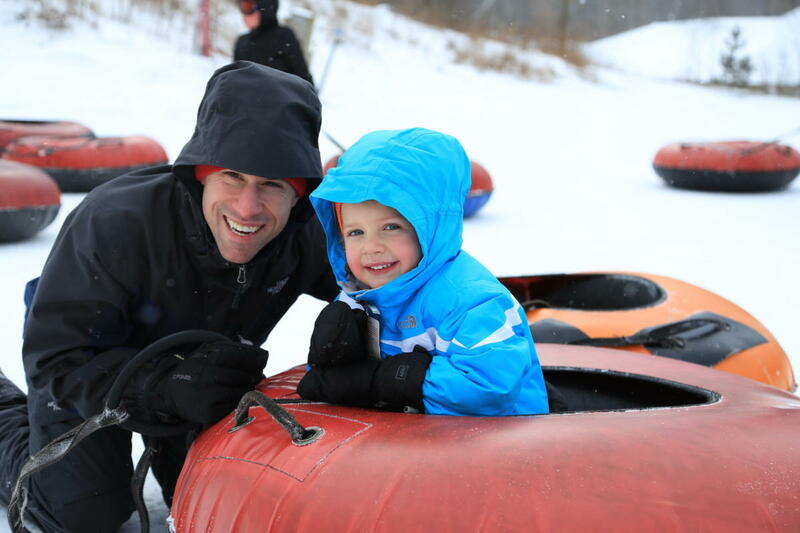 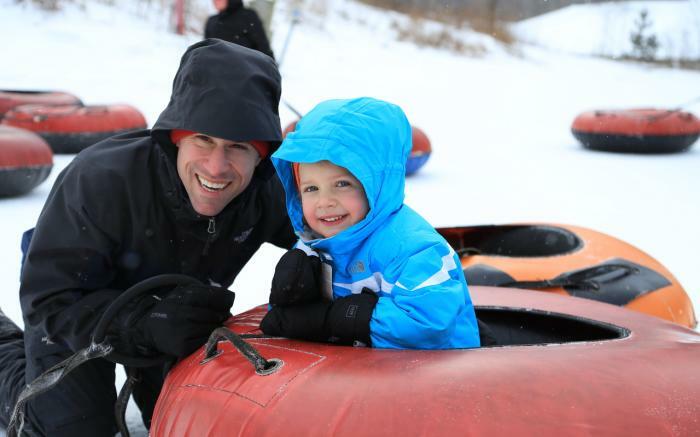 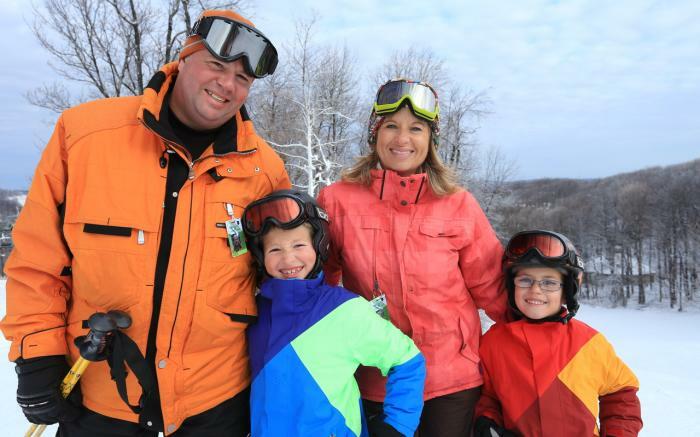 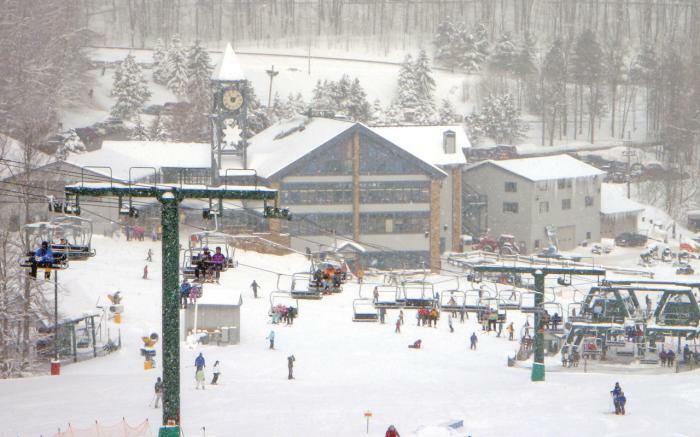 Families are first at Hidden Valley Resort! 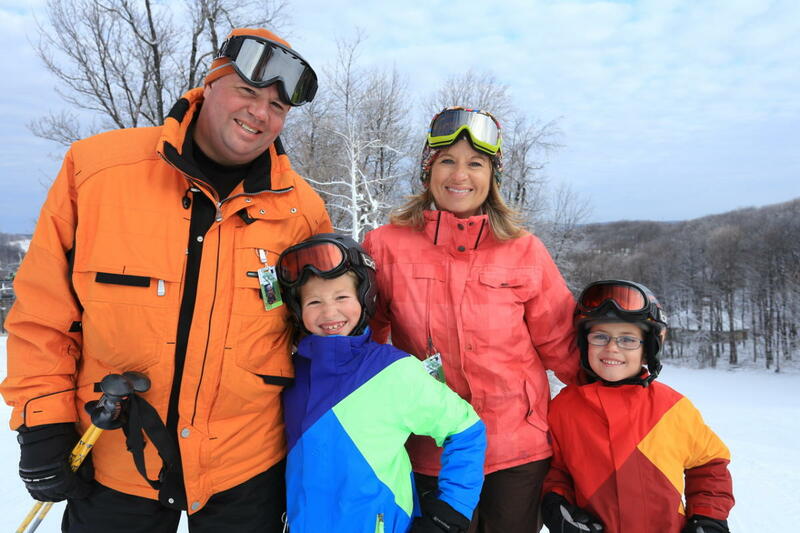 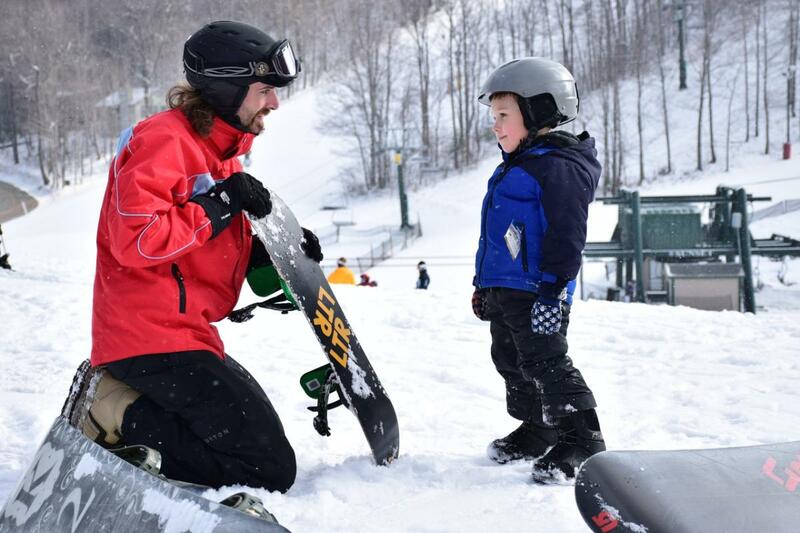 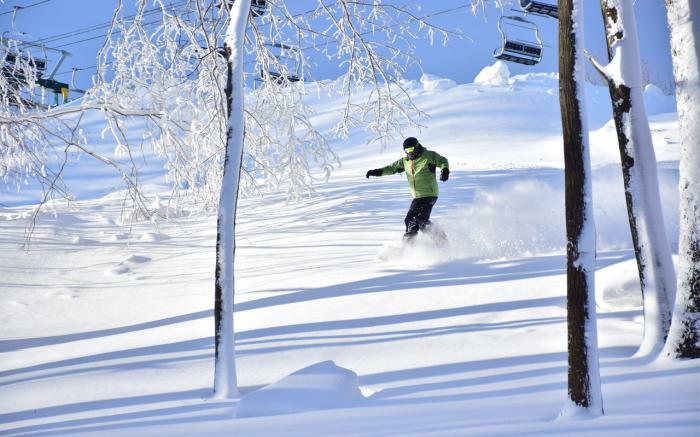 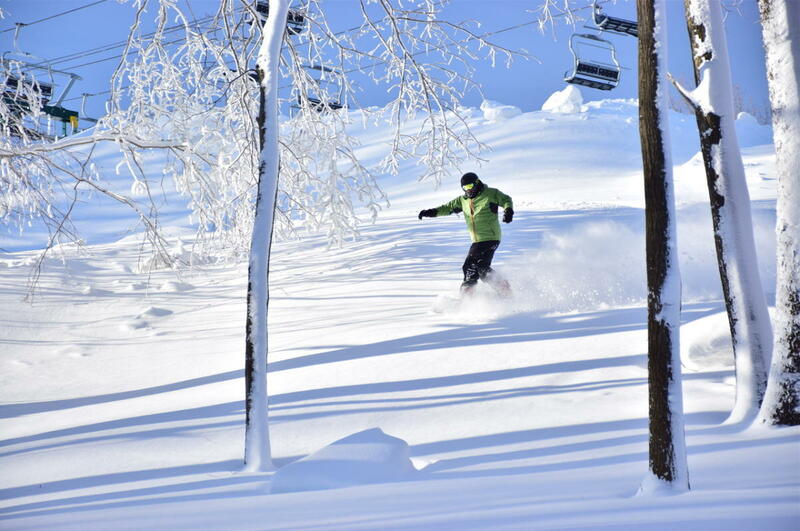 Hidden Valley is an intimate resort featuring 31 well-groomed trails and slopes, perfect for the family. 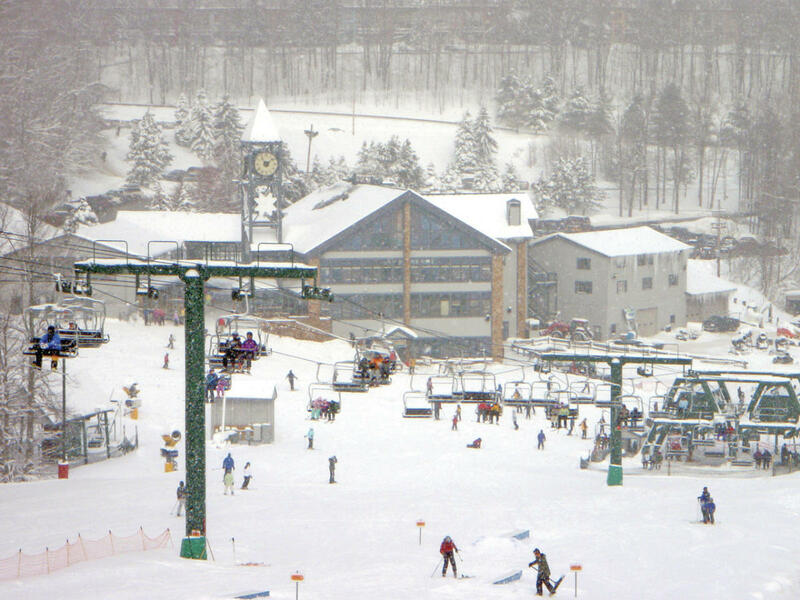 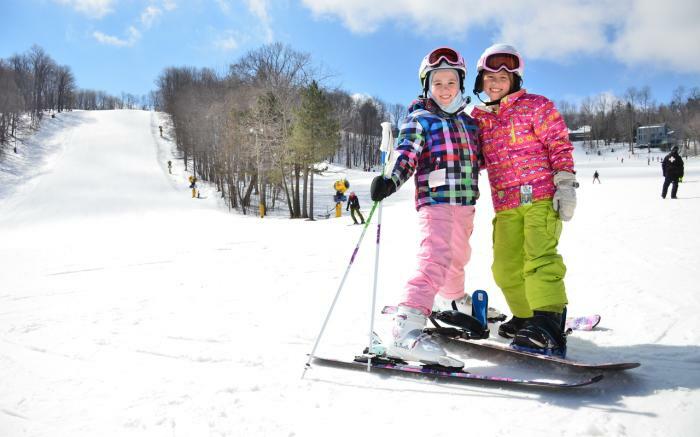 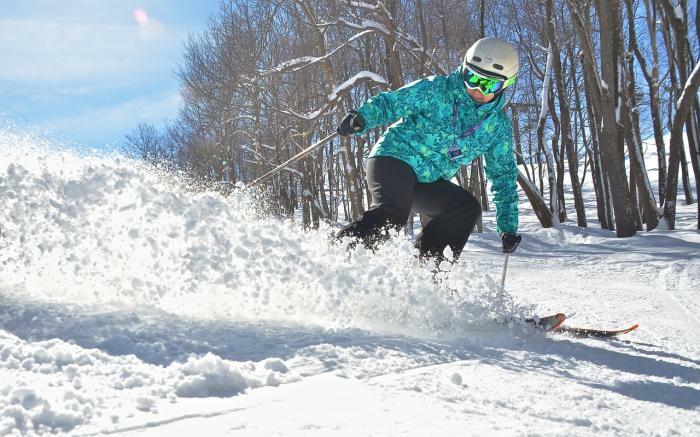 The resort boasts excellent snowmaking, a first-class Snowsports School and the most comfortable environment to learn to ski or snowboard. 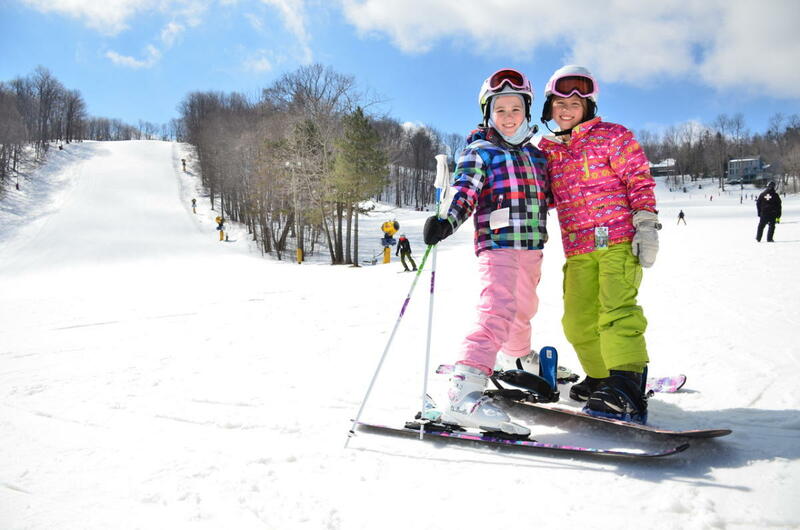 Best of all, the resort features day and overnight packages loaded with value for the whole family. 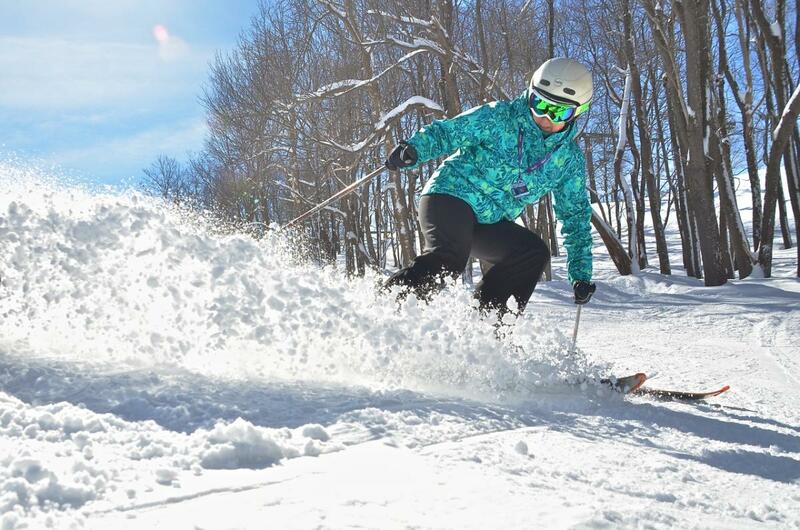 Hidden Valley is THE place to learn and improve in snowsports and to make life-long memories.